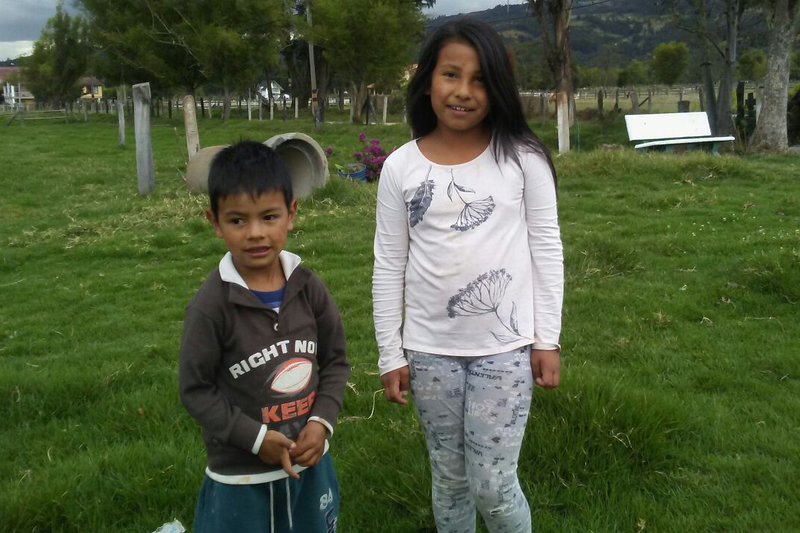 Children of Duitama, Colombia, who can not attend school because their parents don’t have money to buy them books or uniforms. They work with their parents on the farm, where they take care of cows. With your help, we will be able to help these children, and more like them, to receive an education!